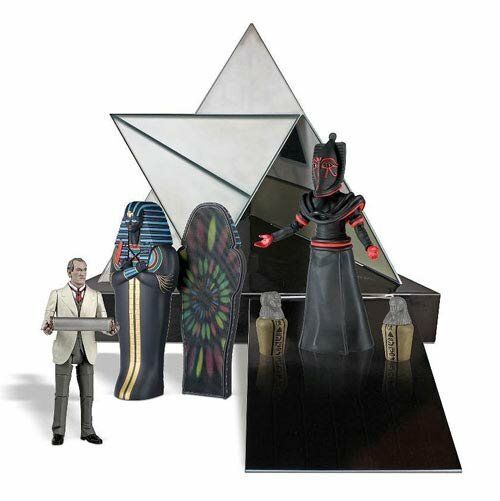 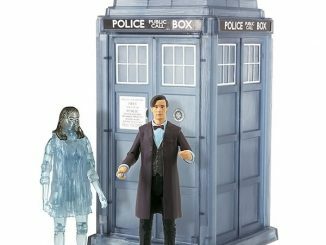 This Doctor Who Pyramids of Mars Priory Collector’s Playset is a real treat for your Doctor Who action figure collection. 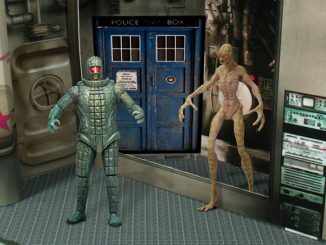 Now you can recreate the Fourth Doctor’s adventure in “Pyramids of Mars” from 1975. 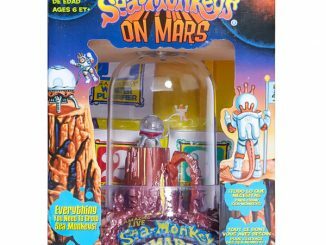 This 5-inch action figure collector’s playset includes an opening and closing Pyramid along with detailed set pieces. 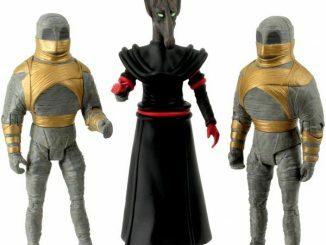 You even get Sutekh and Marcus Scarman action figures. 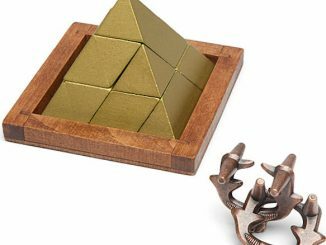 How about an opening and closing pyramid? 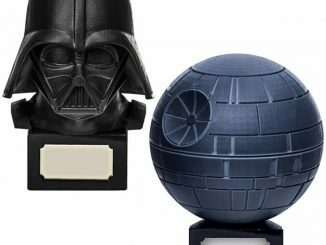 Or a Sarcophagus and Egyptian urns? 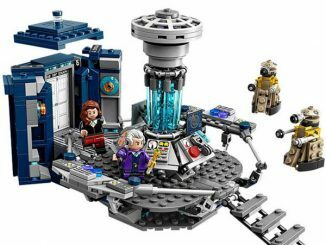 The detail on this playset is really super nice too. 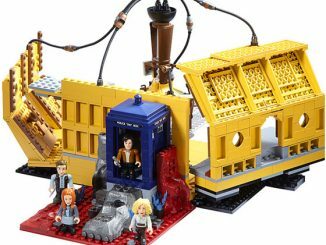 So nice that playing with it is like watching the show. 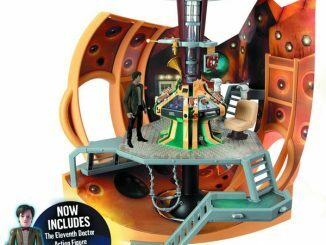 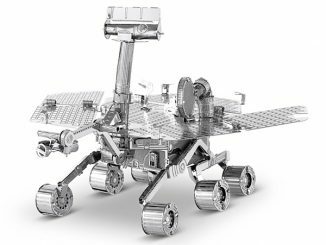 This playset is only $54.99 from Entertainment Earth and $59.52 at Amazon.com.